All of us at Esch Landscaping have a passion for our business and take pride in our workmanship. Our team is energized by this constantly changing and developing business and strives to continually progress through experience, training and technology. Our skilled employees take pride in their work and are committed to providing only the finest products and unparalleled service. We accomplish this through our relationships with the best nursery farms and suppliers across the United States. These nurseries and suppliers ensure you are receiving the highest quality stock available to compliment your landscaping investment. 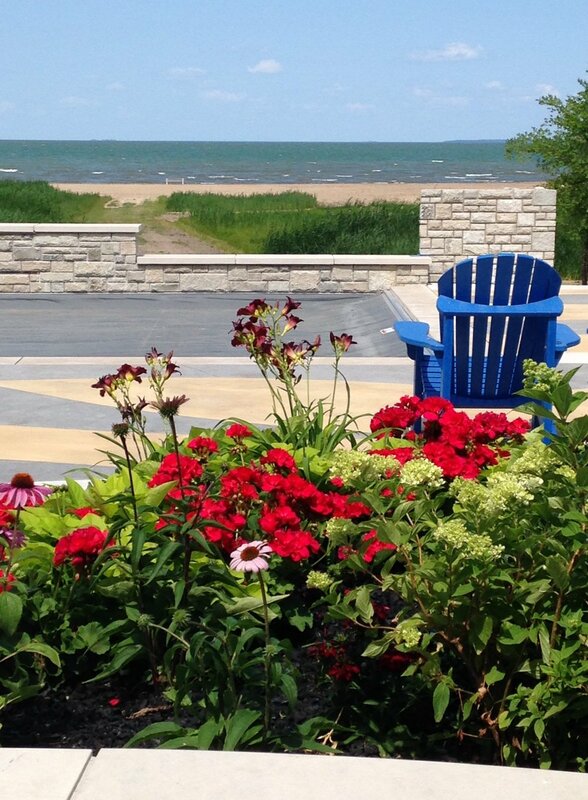 Esch Landscaping understands that your project is more than plants and pavers. 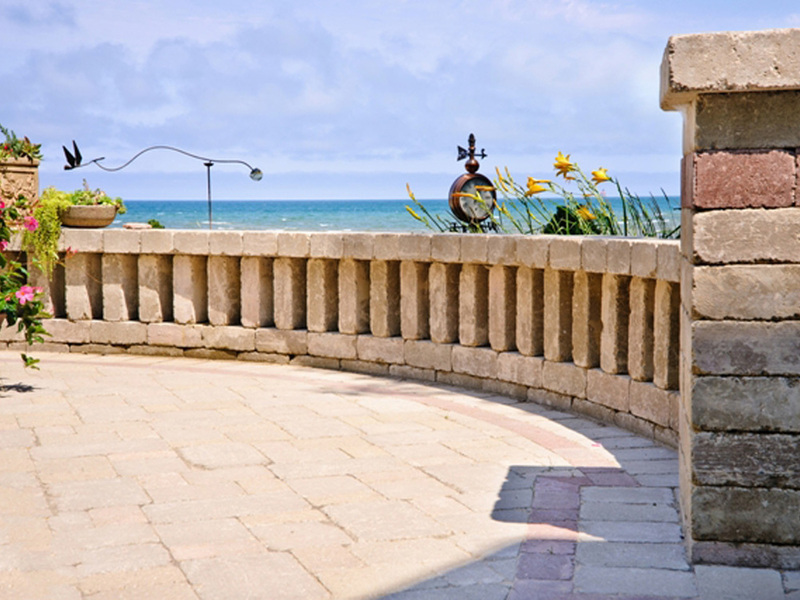 Your landscape is an expression of you and the first impression of your home or business. We will make every effort to match your dreams and ideas as we work with you to design your ideal surroundings for your outdoor living space. Investment in landscape enhances your enjoyment of your property and adds value. We are a full service landscape company prepared to serve you for years to come. Your total satisfaction is our goal. Esch Landscaping is currently seeking experienced and qualified individuals to join our team! Click the button below to learn more.